This will be another informal hack/chat night. Bring a computer, bring questions, bring a project you’re working on, help someone else, or just hang out and chat about Sass (with pizza and beer). Anthony R. Daniel II will be overviewing a powerful approach to developing workflows, architecture, and components using Gulp.js, Sass, Flexbox, and PostCSS. Are they friends? Enemies? Frenemies? Should we use them together? Or should we have a cage match? Join us! Join us to talk about all things Sass. We'll get into compiling Sass with NPM scripts, PostCSS, StyleLint (and whatever else you want to talk about). Come take a look inside the new atlsass.com website. Jason Reece will be discussing the basic setup of a new project, and then sharing some of the sassy @mixins, @functions, and effects used across the site. There'll be something for all skill levels in this one! Todd Gandee from Big Nerd Ranch will be covering basic components, variables, tooling implementation, and using Sass to customize Bootstrap components. This will be an informal hack/chat night. 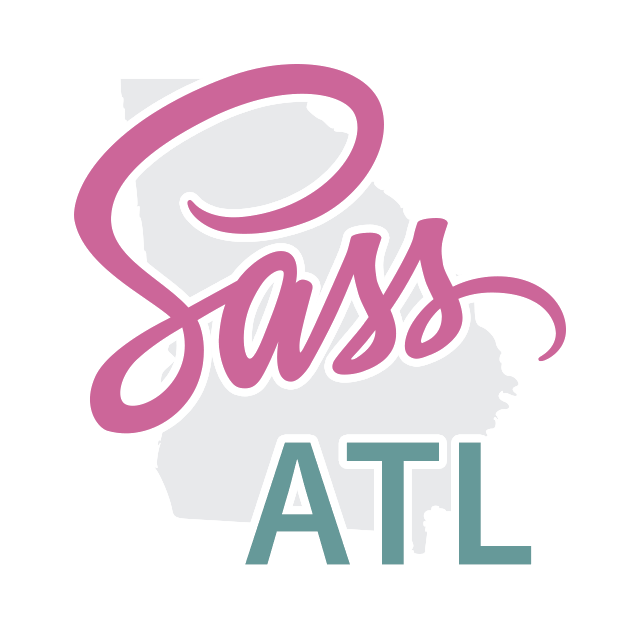 Bring a computer, bring questions, bring a project you’re working on, help someone else, or just hang out and chat about Sass (with pizza and beer). Aisha Henderson will show us how to get started with Sass and Wordpress using Underscores as the starter theme. Join us for the @mixin mixer. We'll share our best @mixins, @functions, patterns, and snippets over beer and pizza. Learn to get the most out of Sass maps. Join us for some Sassy snippets from the Big Nerd Ranch year in review.